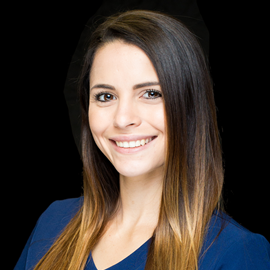 Our team is here to meet your needs. 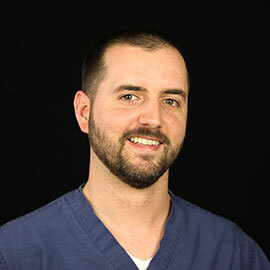 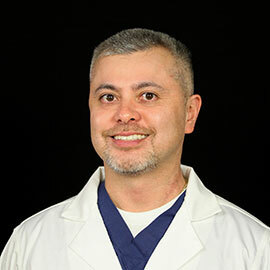 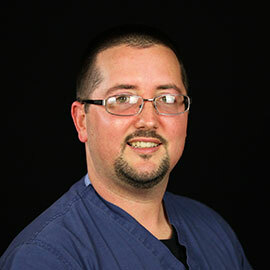 Learn more about Dr. Charles J. Gutierrez. 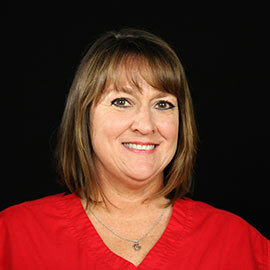 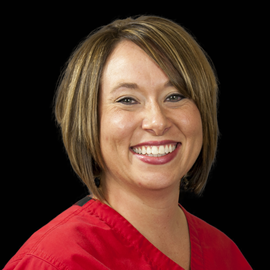 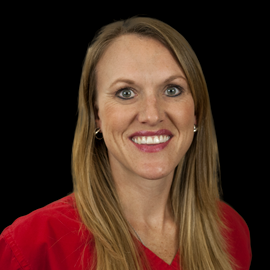 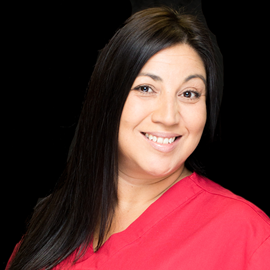 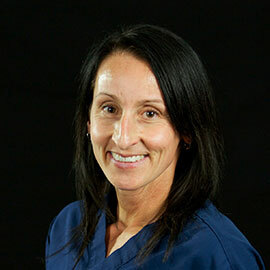 Learn more about Dr. Lyssa Ochoa.